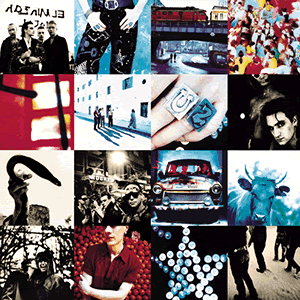 So Cruel is from U2's very popular album, Achtung Baby. The lyrics are completely obvious, it's about a relationship between a couple were one is abusing the other. Check out the lyrics to The Fly. It was a big number one hit for U2.